HAPPY BLACK FRIDAY WEEK TO ALL!! 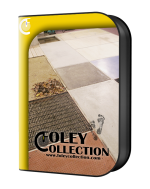 Now you can buy until Nov 30 our great FC999 Total Foley Collection Pack with 25€ discount! Use the code FOLEYBLACKFRIDAY in your check out process! !